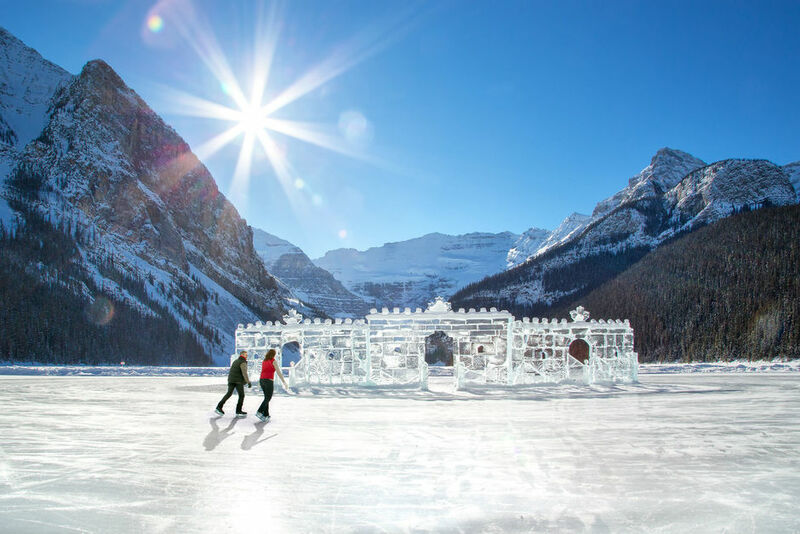 Discover Canada this season, this awe inspiring country benefits from huge coastal snowstorms that sweep their way across the nation from the Pacific Ocean., blanketing the rugged coastal and Rocky Mountains with fresh powder. The wild nature of Canada’s landscape has helped shape some of the most varied pistes for both beginners and advanced skiers in the world. 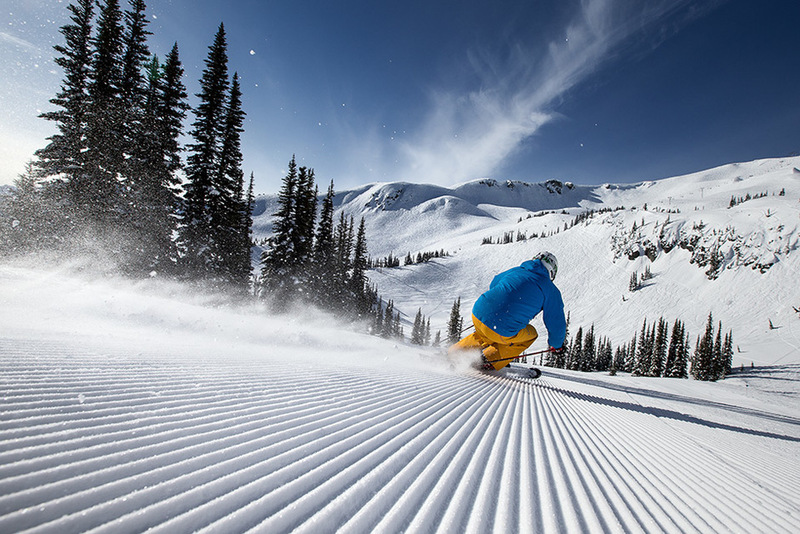 Combining this natural playground with contemporary Canadian ski culture has helped to create many of the ski spheres most legendary resorts such as Whistler, Panorama and Banff. Ski Canada from £995pp this year and if you book early benefit from up to 55% savings on accommodation, free kids places and discounted lift passes. A uniquely beautiful wilderness, Lake Louise is located in the heart of Banff National Park and offers a vast ski area for all abilities. Enjoy the fantastic skiing, diverse terrain and charming character of one of the world's most highly regarded ski resorts. A premier location for all types of skiing, Panorama is an adventureland in the mountains. 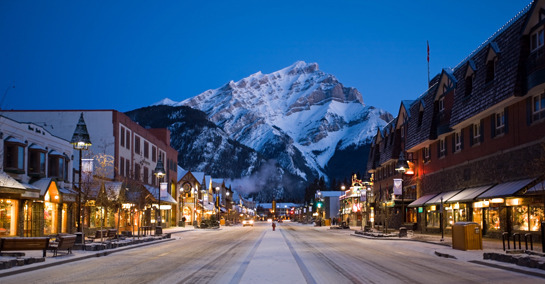 Surrounded by one of Canada's most beautiful national parks, Banff is one of Canada's most picturesque resorts.